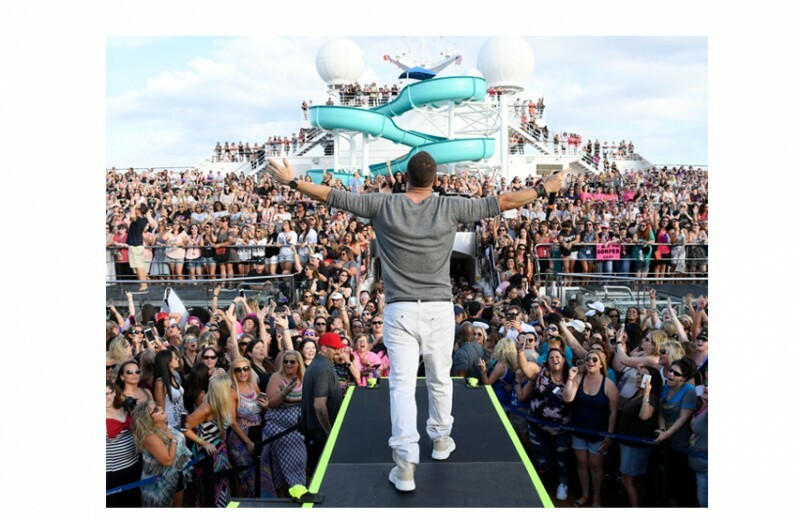 How would you like to hang out with me from October 18th, win a cabin on the SOLD OUT NKOTB Cruise & have VIP Passes which give you upstairs access to One Lido Deck Party to hang out with me & the guys? I’ll even throw in a private photo op with all of us while on board!! 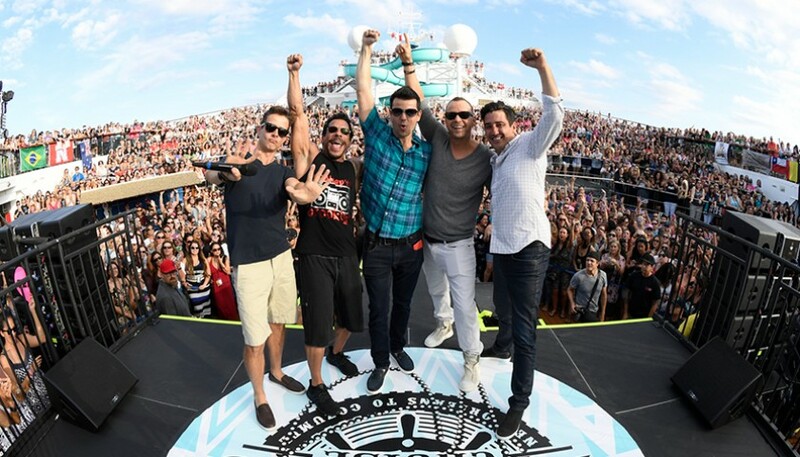 You and a guest will be flown from from anywhere in the world to Miami to board the NKOTB Cruise X for an all-expense-paid trip you will never forget. You’ll have your own private cabin on the ship and even hang out with me at exclusive events while on board. Did I mention it was sold out? This is the ONLY way to join us for 4 amazing nights on the sea. Interested? All you have to do for a chance to win all of the above is help me support the incredible work of Generation Rescue. Did you know that there are more than 3.5 million Americans living with autism. Generation Rescue works to provide comprehensive treatment opportunities to autism families. Donate $5 here and you'll be automatically entered for a chance to win. Donate more and your chances go up. I've put together some very cool rewards below if you do choose to donate more including limited-edition hoodies that I will be HAND SIGNING just for you!! I'll be seeing one of you very soon! 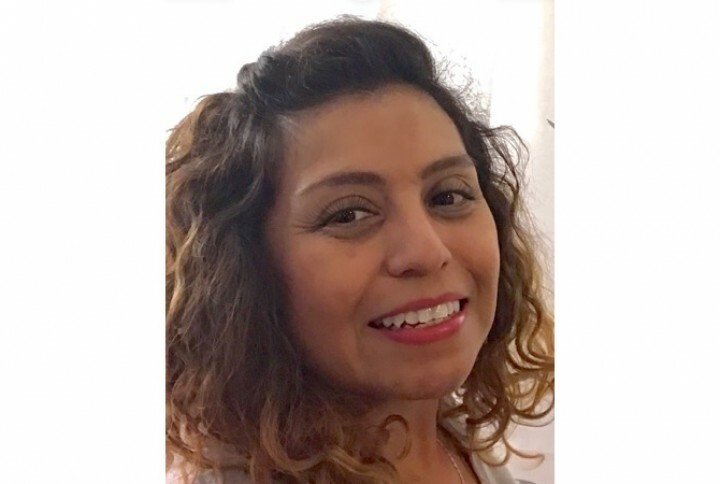 Generation Rescue has curated a movement dedicated to providing comprehensive treatment opportunities to autism families. As an innovative and results-oriented organization, we bridge the gap between philanthropy and expert-driven services by collaborating with like-minded stakeholders. Together, our vision fosters a sense of belonging and hope for future generations. We are the leading national organization that provides hope, information and immediate treatment assistance to families affected by autism spectrum disorders. Today, Generation Rescue is known throughout the world as the number-one place families turn to to get help after receiving an autism diagnosis. 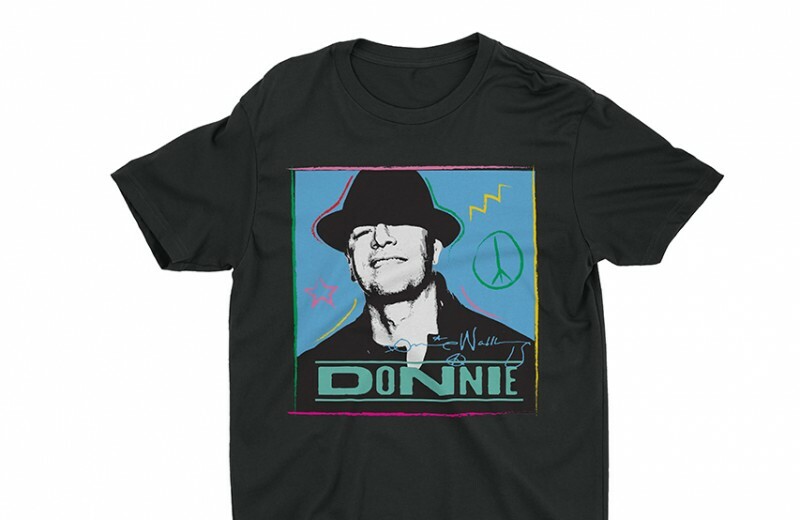 Receive an email note from Donnie thanking you for your donation! Receive an exclusive campaign T-shirt, as well as the thank you note! 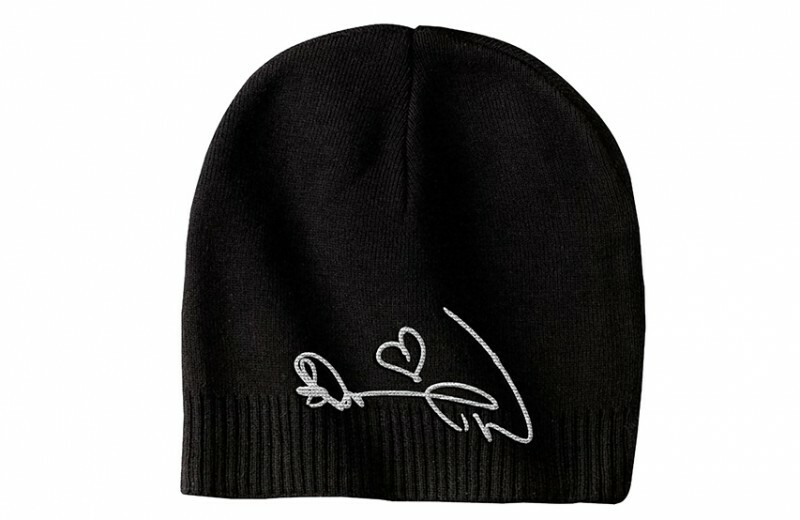 Receive an exclusive beanie, as well as the campaign T-shirt and thank you note! 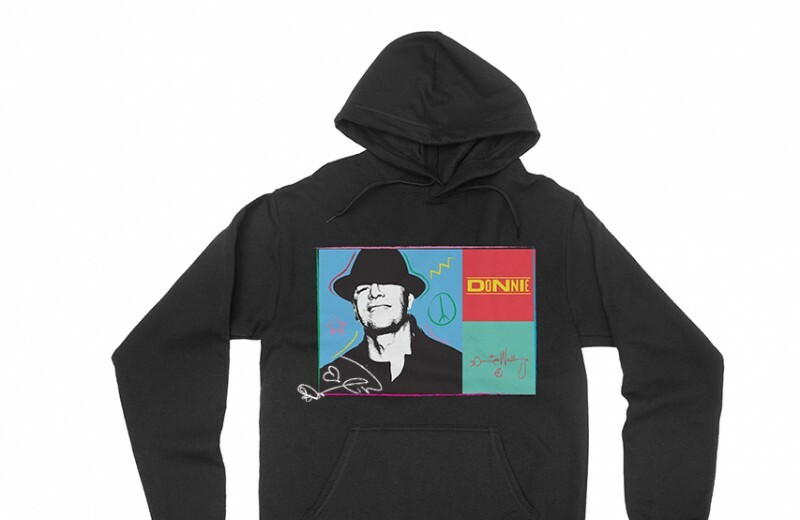 Receive an exclusive autographed campaign hoodie, as well as the beanie, campaign T-shirt and thank you note! Yay I got one more entry my sweet daughter brought me 5.00 and said you can have this to get another entry I love you. She said I really hope you win Mom. Even if I don’t she just made my day. I have the best daughter ever.